Whether it’s because of all the powder or because of all the designs trending wider, the largest leaps in growth have expanded with the waist widths of the skis. SIA reports that while flat skis with a 80-95mm waist saw a 29.8 percent increase in units and a 49.36 percent increase in dollars, the 95-110 waist width category absolutely ballooned with a 93.89 percent increase in units and a 96.5 percent increase in dollars sold. The two categories combined are up 60 percent in dollars on sales of 50,000 units compared to 24,000 units through January 2010. In ski-binding systems, the relatively wide 80-95mm waist category is up 30.84 percent in units and 45.15 percent in dollars. 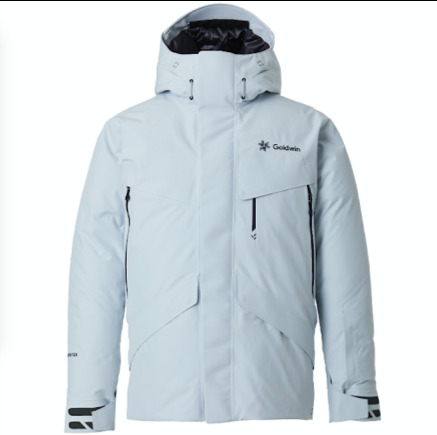 But the ever-hot at retail 70-79mm waist category hit more than 131,000 units sold, and 54 percent of those were women’s specific ski systems. Rockered skis are up 150 percent in units with 40,000 pair sold through January. Alpine skiing superstar Bode Miller left the World Cup season early to spend the spring with his young daughter. And for the third straight season, that has many in skiing wondering if America&apos;s winningest male skier has also retired.